I purchased this at a used book store. I just finished it sitting at Starbucks waiting for my daughter. I still like the main character, Josie but I have to say that I did not enjoy it as much as the first book in the series. This is unusual for me. I often find the first book not as good as some of the later ones in a series. 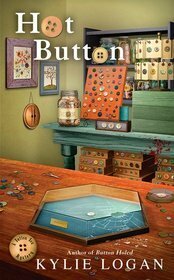 I think my lower opinion of this book is due to the fact that the button theme has become much more prominent and quite frankly, I’m just not all that interested. This book was not set in Josie’s store but rather at a button convention and perhaps that led to more of the technical button details. Some of the plot was very obvious, the documentary filmmaker and the sabotage story lines for example. As I said, I do like the recurring character and the main murder mystery had an interesting twist to it. The author makes use of red herrings to misdirect the reader pretty successfully. There seems to be an interesting love triangle developing, like the Hannah Swenson series. The writing is well done. After all this, there is enough good about this series that I am going to give it another try with Panic Button. I am hoping that book is set back in Josie’s store. I am loving this so far! I put my name in at the library and it came in really quickly. I can’t wait to pick it up and finish. 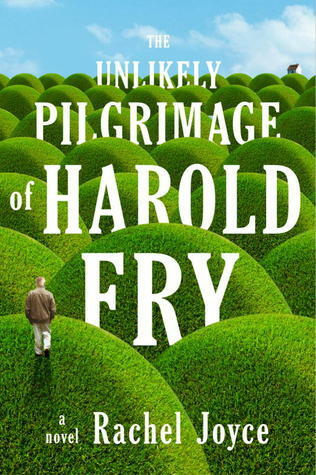 This entry was posted in Book Reviews and tagged book, review.